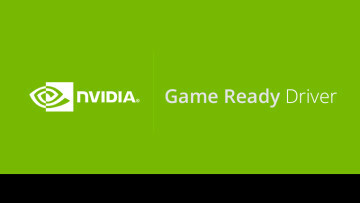 Nvidia is releasing another Game Ready GeForce driver today, bringing the version number up to 417.35. While the previous release added and improved support for a few games, the latest version focuses mostly on Final Fantasy XV: Windows Edition, adding support for Deep Learning Super-Sampling (DLSS) in beta form. 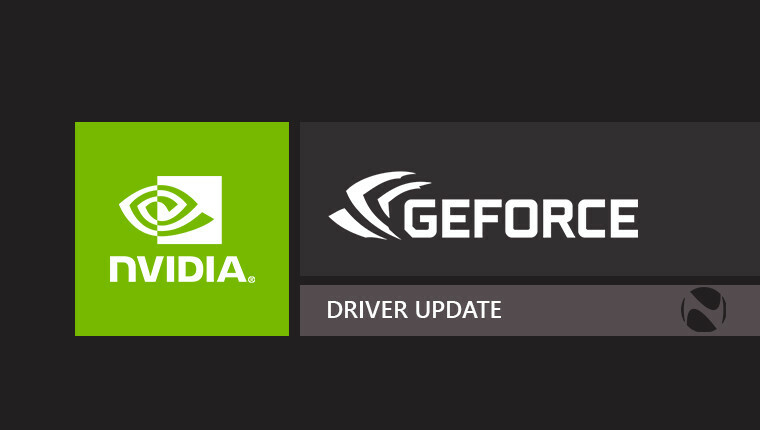 The new driver is now available through the Nvidia GeForce Experience software, or from Nvidia's website. 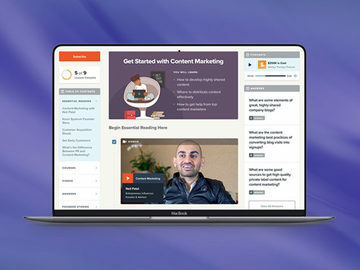 Windows 10 users can find the desktop version here, and the notebook version here. 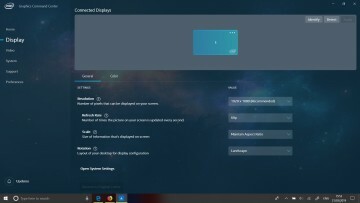 If you're on older Windows releases, the desktop variant can be found here, while the notebook version is here. 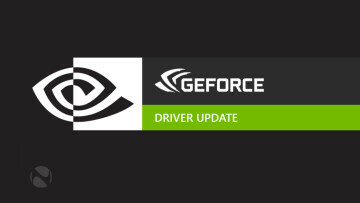 You can read the full release notes for this driver here, and visit the dedicated thread on Nvidia's community forums to discuss the driver and provide feedback.